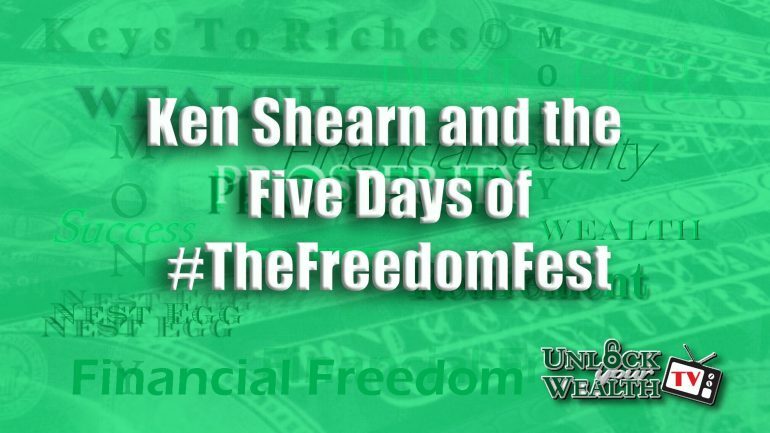 Heather Wagenhals and UnlockYourWealthTV celebrate the Five Days of #TheFreedomFest by kicking off the first interview with Ken Shearn, Rare Coins Investor and Dealer of Tangible Investments. 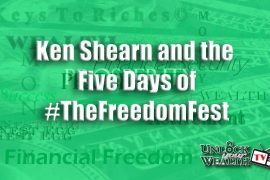 In this interview Ken will explain how US rare coins are valued and invested, adding benefits of using them for wealth transfer. 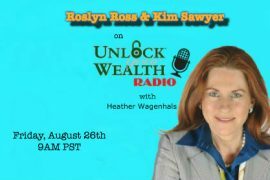 First time investors will want to tune in as Ken offers his expert advice on how you can build wealth by investing in precious medal! About the Guest: Ken Shearn is director of sales and portfolio management for Classic Gold Exchange. His experience with metals and rare coins began in the late 1970’s and by 1984, he had become a full-time advisor to sophisticated collectors and investors in one of the nation’s largest rare coin companies. Over the past 30 years, Mr. Shearn has handled and placed some of the industries rarest and most valuable numismatic items. He has worked with and has educated asset protection attorneys, financial planners, individuals and corporate accounts.